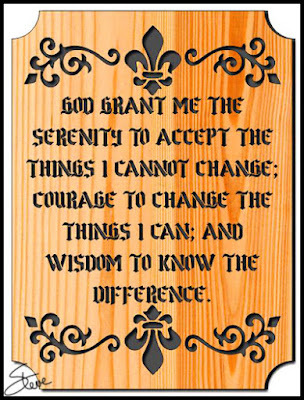 Serenity Prayer Scroll Saw Pattern. This Prayer plaque id 13 1/2" X 10" X 3/4"
My 2007-2017 Pattern Catalog DVD has been selling well. 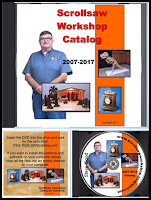 I want to thank everyone who has purchased one. 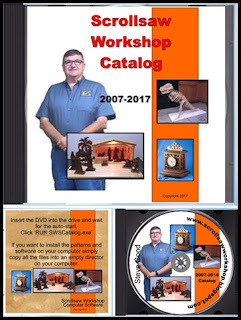 My Distributor has added more countries where shipping is now available. 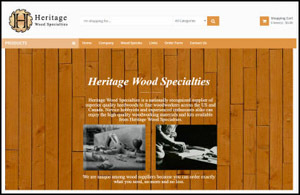 They now ship to over 60 countries. The price is $20 plus shipping. The DVD contains all the patterns from my online catalog between 2007 though 2017. That's 2,300 pattern books. Many with multiple patterns. 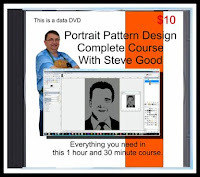 The DVD is for those people who wish to have all the patterns available offline. 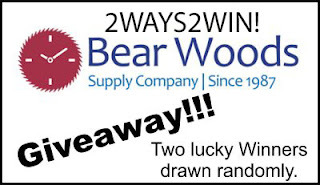 Limited time left to enter. Don't miss out. 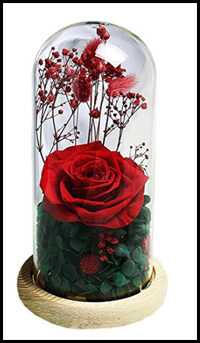 Our Preserved Roses are REAL Roses, and they will last 3-5 years. ​NEVER Water them, yes... they don't need any water. Treated professionally so that they last, you will notice they are soft almost as the fresh ones and they will keep the color without fading.